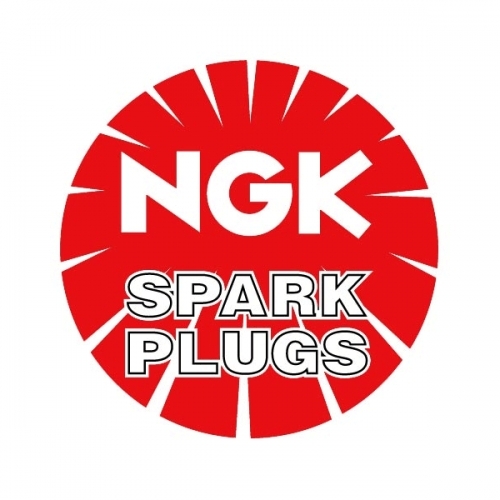 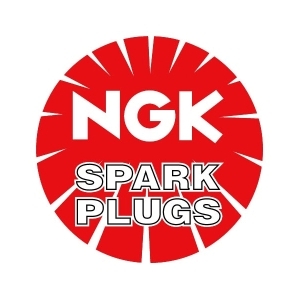 NGK are spark plug specialists, developing them since the 1930’s. 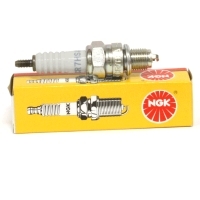 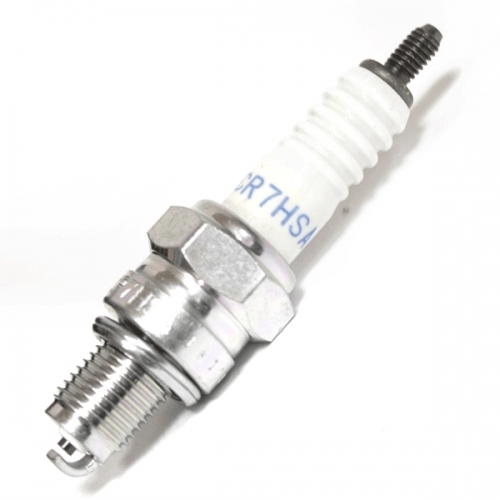 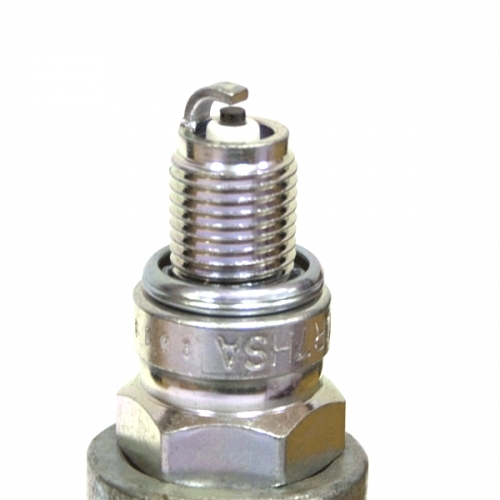 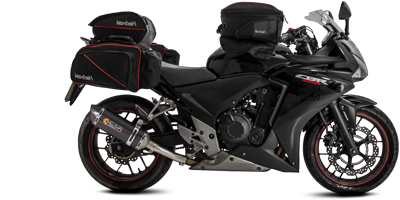 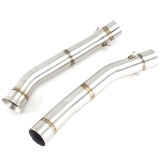 This high-quality spark plug with a thread diameter of M10, thread pitch of 1.0mm and socket size of 16mm can fit many different models, but make sure to check the compatibility before purchase..
Igniting the air/fuel mixture with a spark, spark plugs play a vital role in powering your Motorcycle. Spark plugs should be checked regularly and replaced when needed..